Yelp is the listing service that every marketer and small business owner loves to hate. 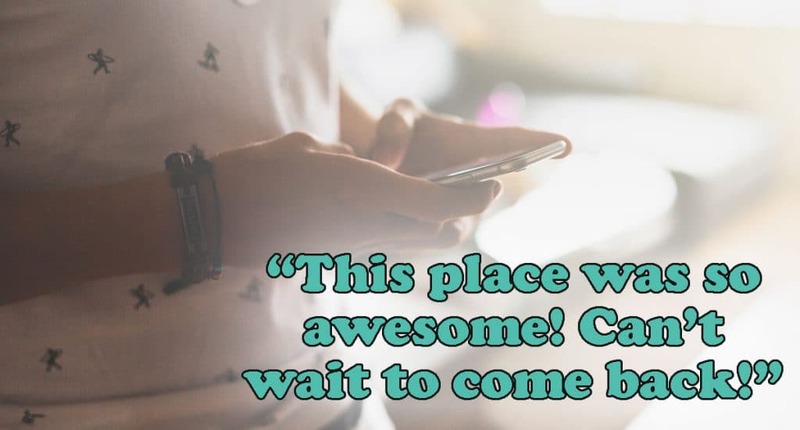 Over the years, Yelp has become a public sounding board for people to review local businesses. The service allows users to post their views, good and bad, about a business without revealing their true identity if they so wish. Unfortunately for the service, it has developed a reputation as a place for exaggeration and inauthentic reviews. It has also come under fire for fake reviews by hired. Despite all of the things that Yelp seems to be doing wrong or attracting, it still dominates the local business listing market and their revenue this year appears to be growing. It has also attracted a dedicated community of reviewers who hold the fate of your business in their finger tips. As Yelp enjoys a solid year of financial growth, we have been focused on another review website altogether; Facebook. There were plenty of brand new shiny objects in the marketing world this year. 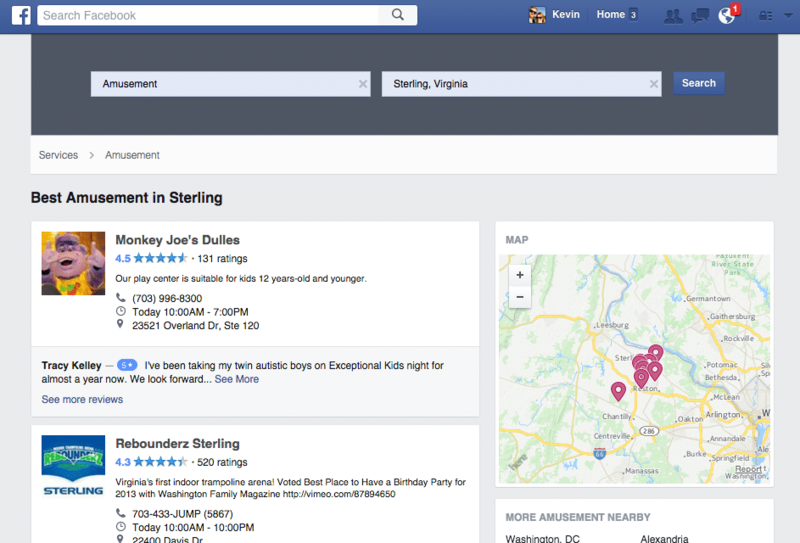 If you weren’t paying attention, you may have missed Facebook’s subtle steps into the world of local listings, reviews, and customer service. Internet marketing resources were buzzing on December 14th and 15th after the Facebook for Professional Services site was discovered. According to Facebook, it has been live for about one month. As of now, the Facebook service has limited capabilities but clearly looks as if it is intent on going head to head with local listing websites like Yelp and Google Local. As of now, Facebook’s Professional Services site has some catching up to do (including mobile app integration), but it is set to make a big splash once they polish it up. Facebook has the users needed with over 1.5 Billion monthly active users. Most business owners are familiar with Facebook and the need for a business presence. Facebook already attracts hundreds to thousands of reviews for individual businesses due to its ease of use and popularity. Responding to reviews on Facebook is significantly easier for marketers and therefore more active. Users write reviews with their public profile, using their real name (according to Facebook policies). Facebook rules the mobile world. 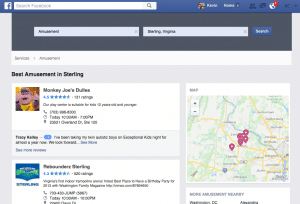 Businesses love the Facebook advertising network. Facebook is banking on their growth with small business. Many of our customers are already using Facebook’s free Beacon. By no means should you abandon your Yelp pages (yet). They still hold a lot of value for your local family entertainment center and amusement park. Service industries will need to be mindful as well. However, you should be prepared for a huge shift lead by Facebook to feature local businesses. If Mark Zuckerburg’s Facebook can produce yet another home run, the word “Yelp” might very well be forgotten network in just a few years.